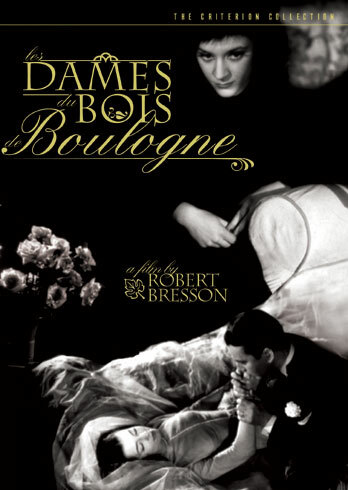 For actual release dates, see our DVD Release Calendar. 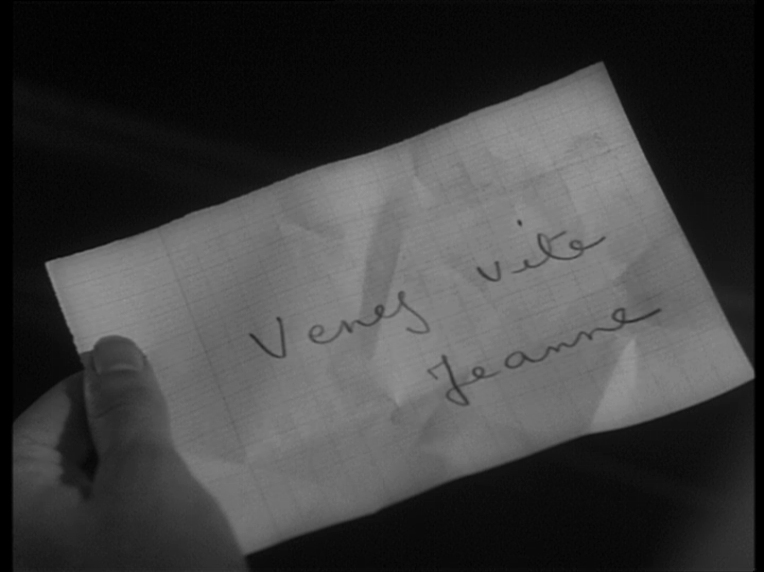 Important! 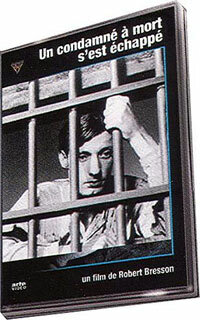 Please note that we do not sell DVDs, nor are we able to recommend specific retailers. 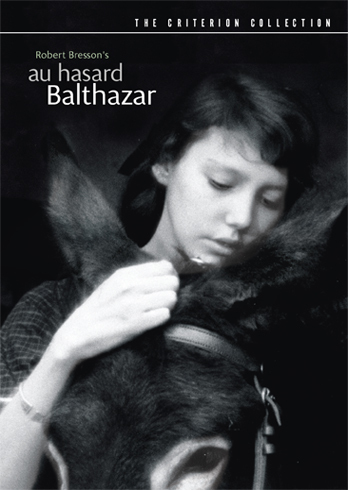 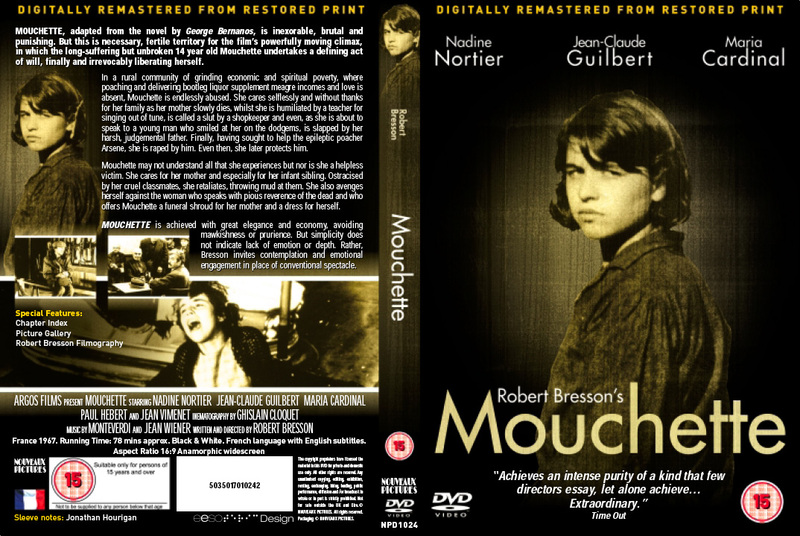 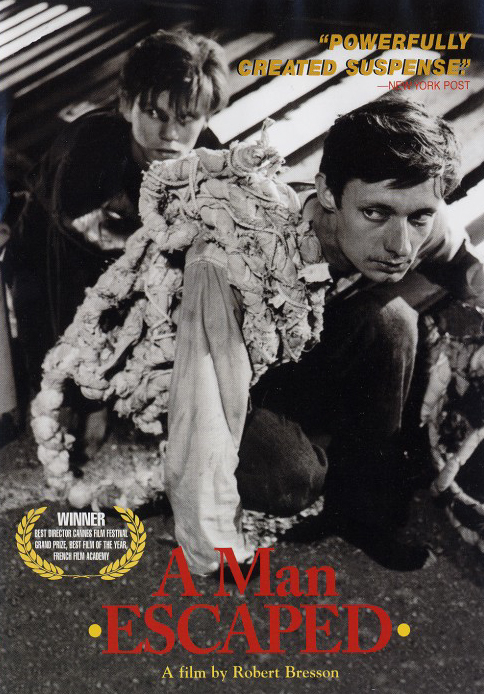 First-ever English subtitled Bresson DVD. 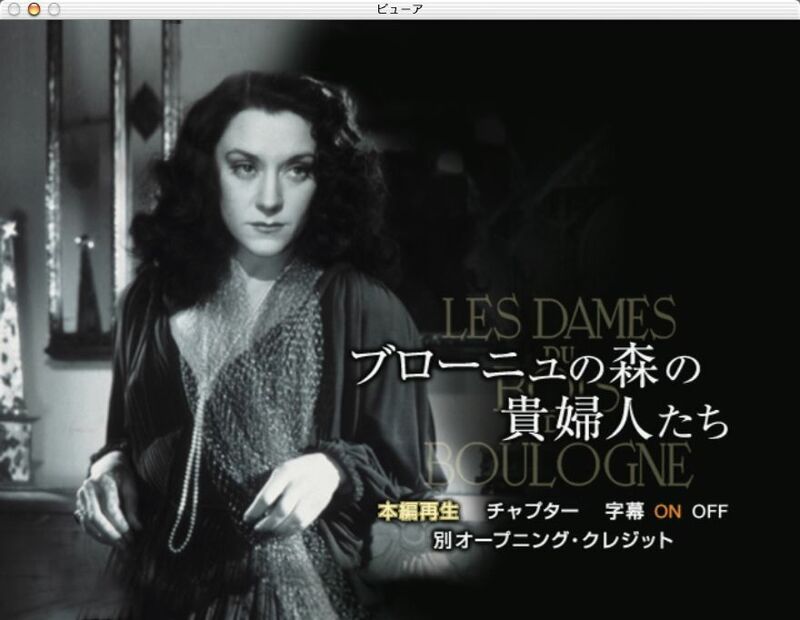 See comments by Criterion producer Kate Elmore. 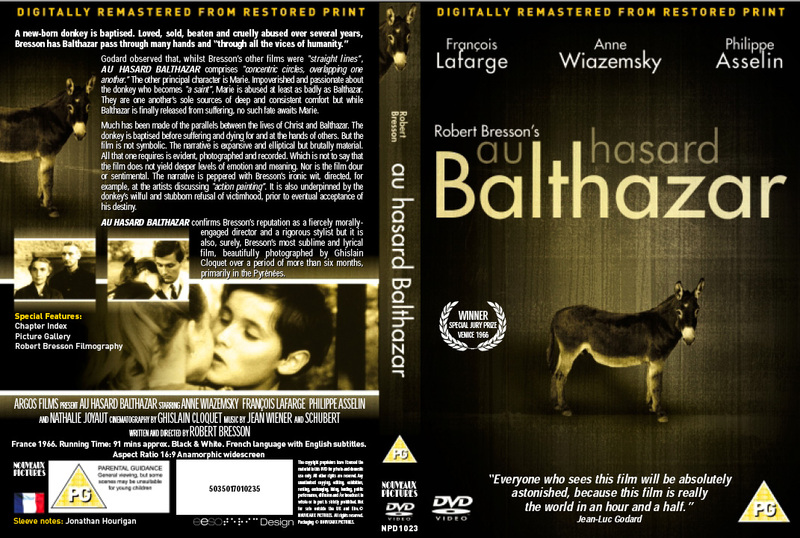 Also refer to the DVDBeaver review. 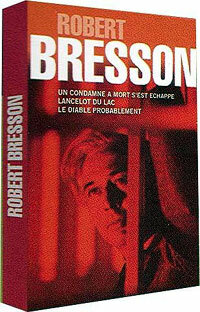 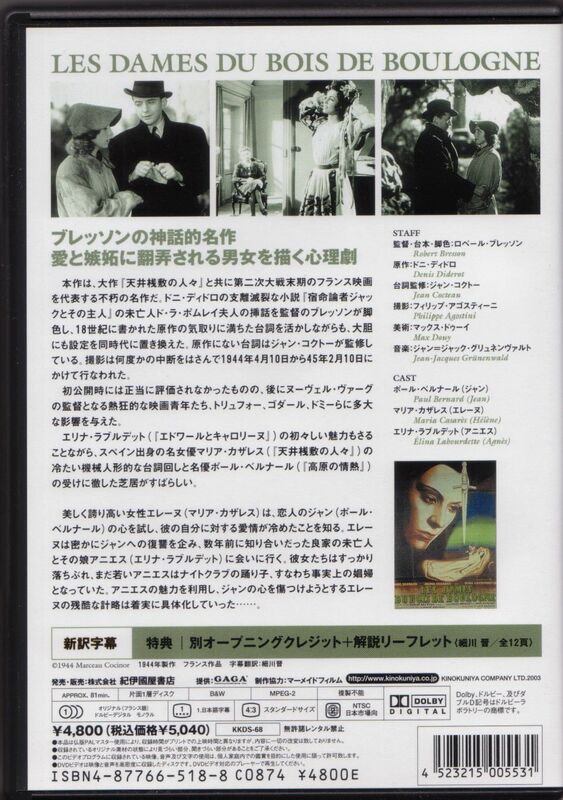 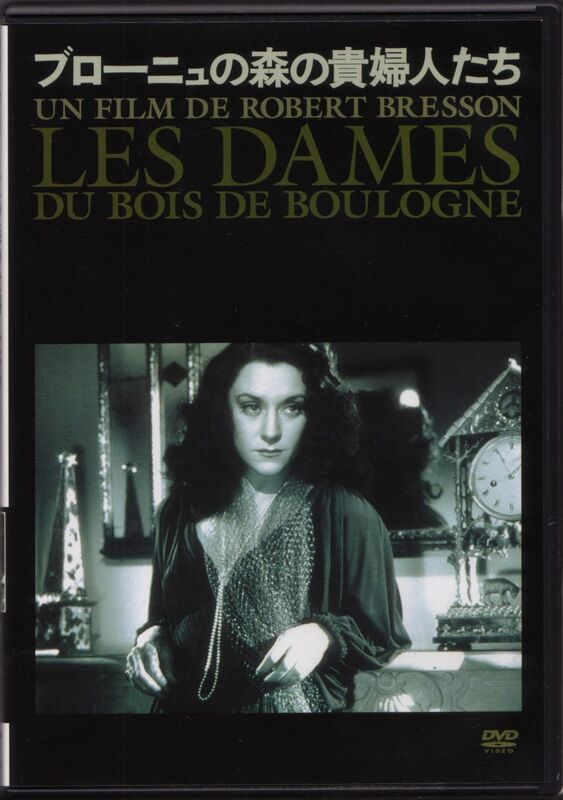 As listed on Amazon.fr late 2002/early 2003  Announced release date February 6, 2003. 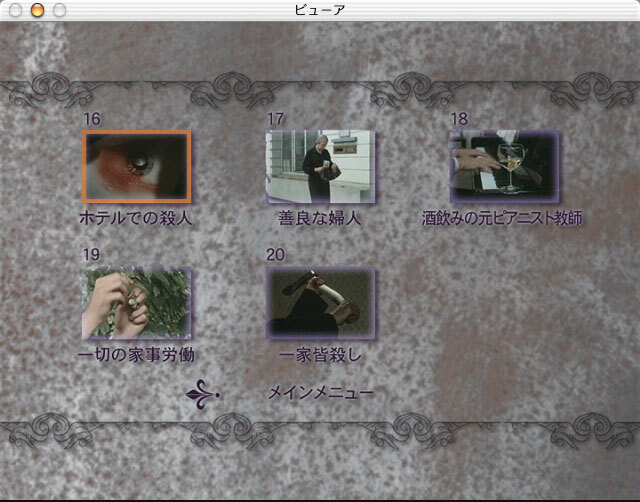 All attempts to place an order have failed. 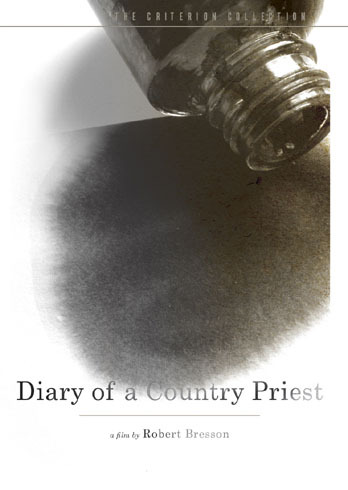 Note faux pas on cover. 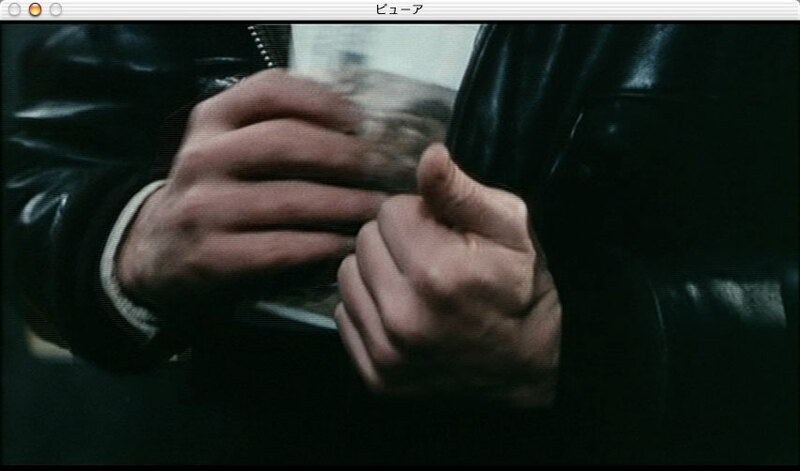 Subtitles are ingrained as per standard IVC procedure. 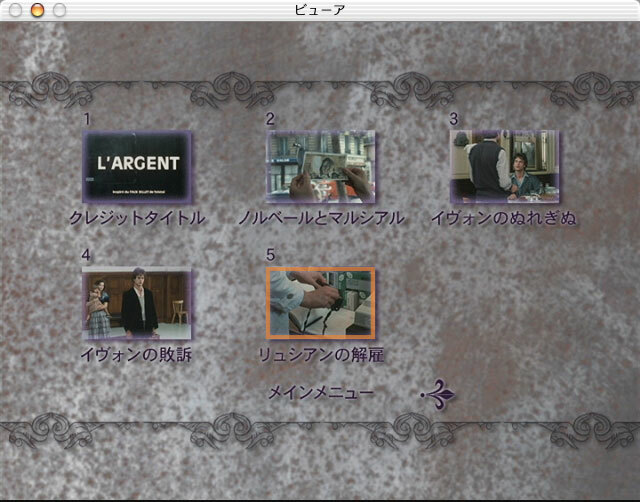 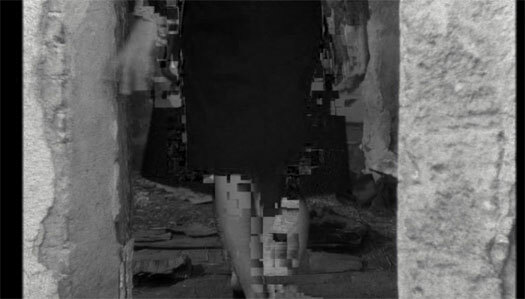 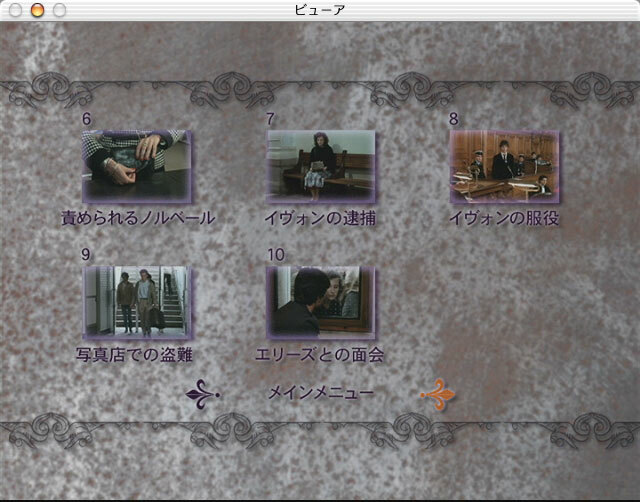 Screenshots: I | II | III. 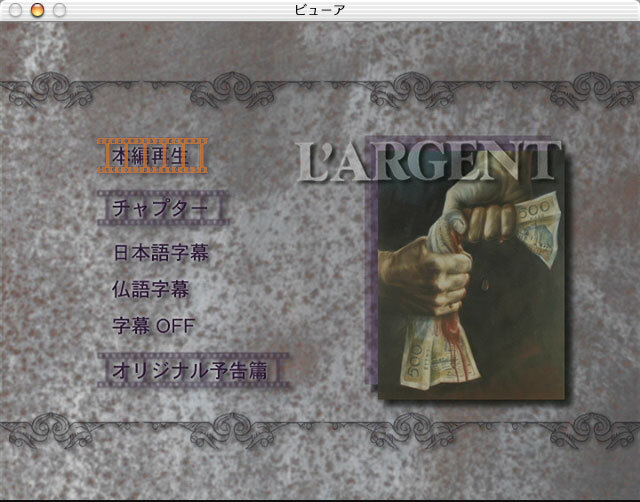 Superb quality, except (a) noticeable vertical cropping throughout, and (b) some slight, but unsightly, pixelization at 1:18:08 and at 1:23:41. 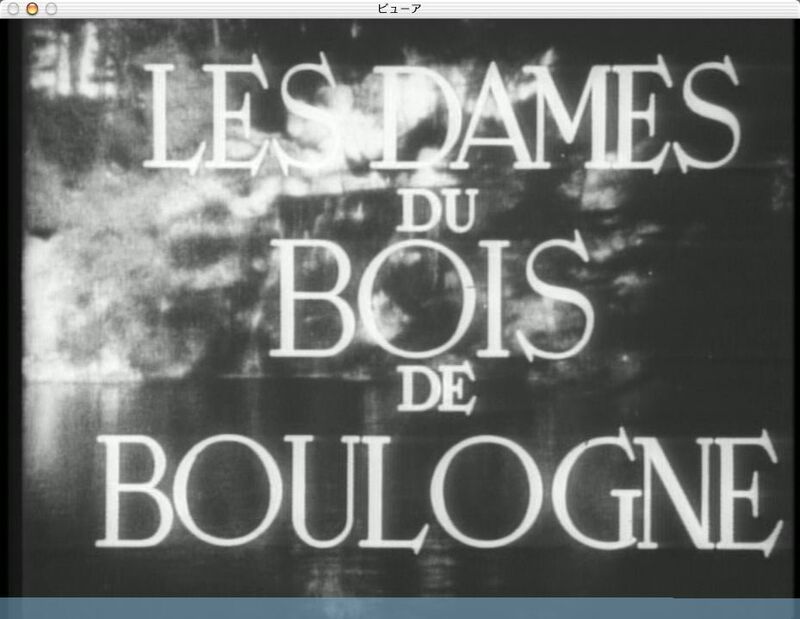 Bootleg of Cinefil/Imagica release. 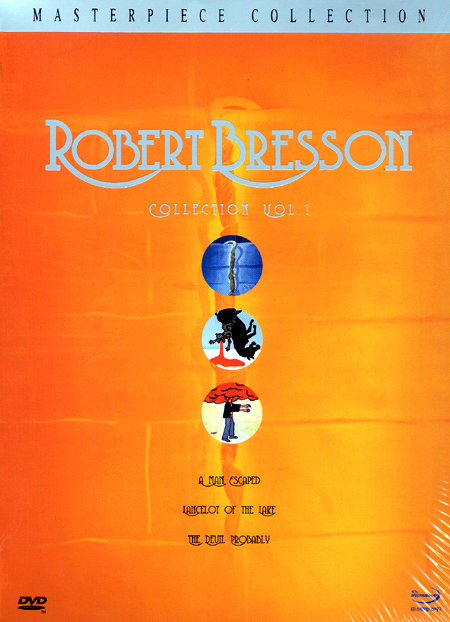 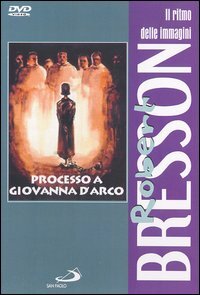 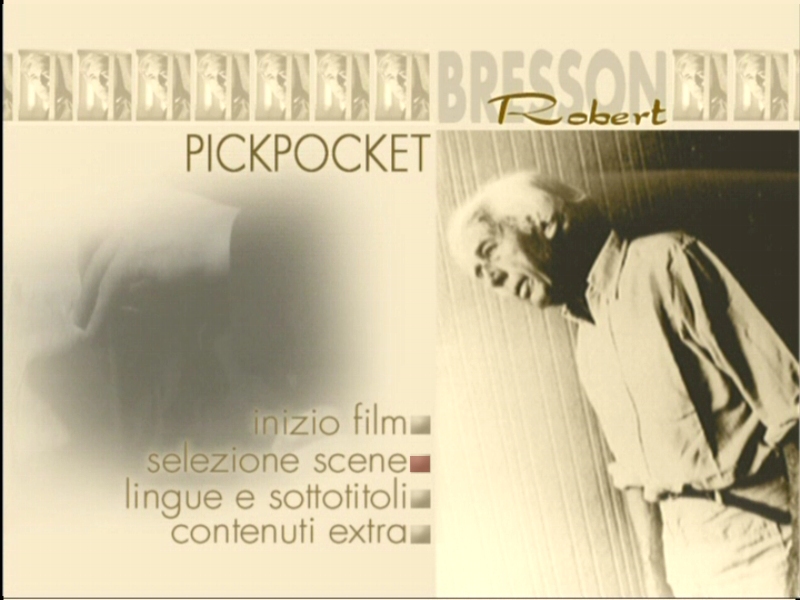 Note typo: "Robert Bresso". 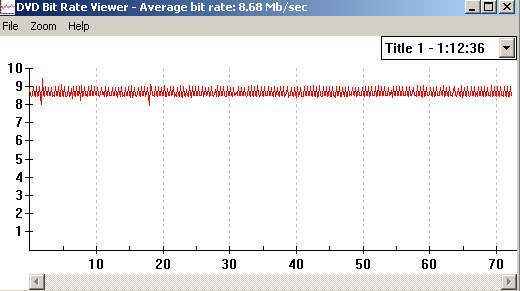 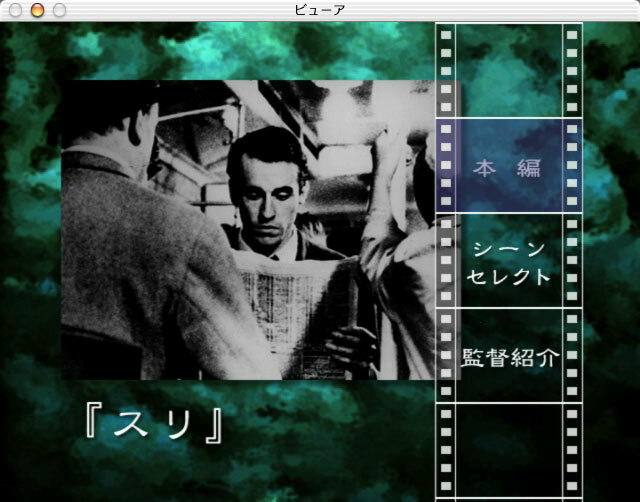 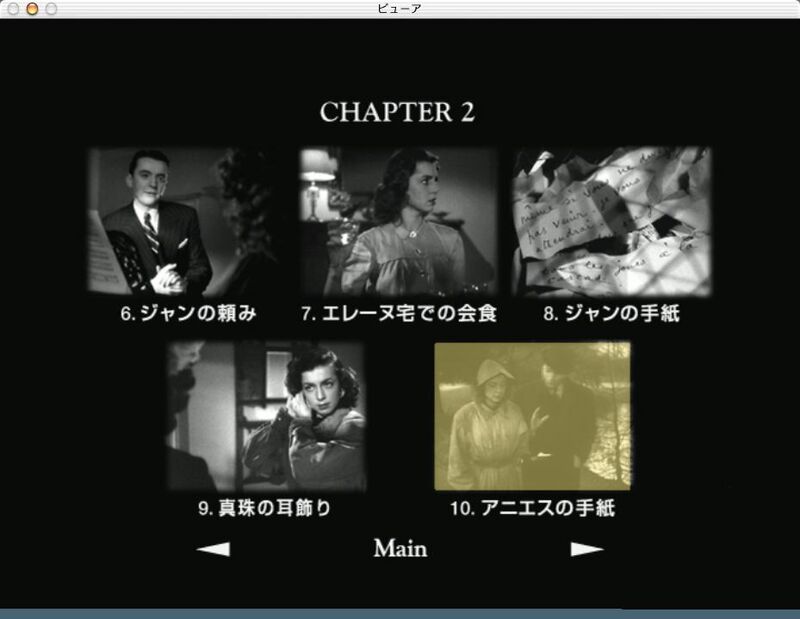 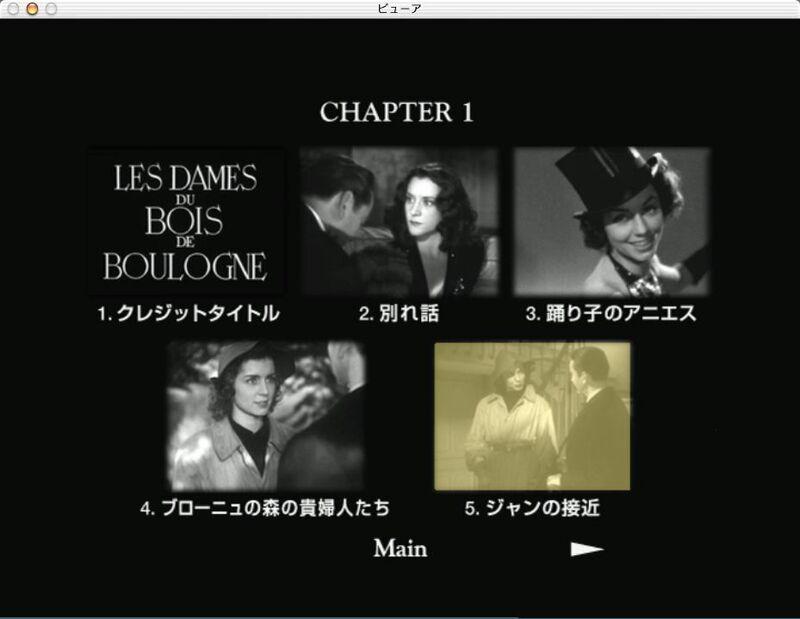 Subtitles are not ingrained, but cannot switch "OFF" on most DVD players. 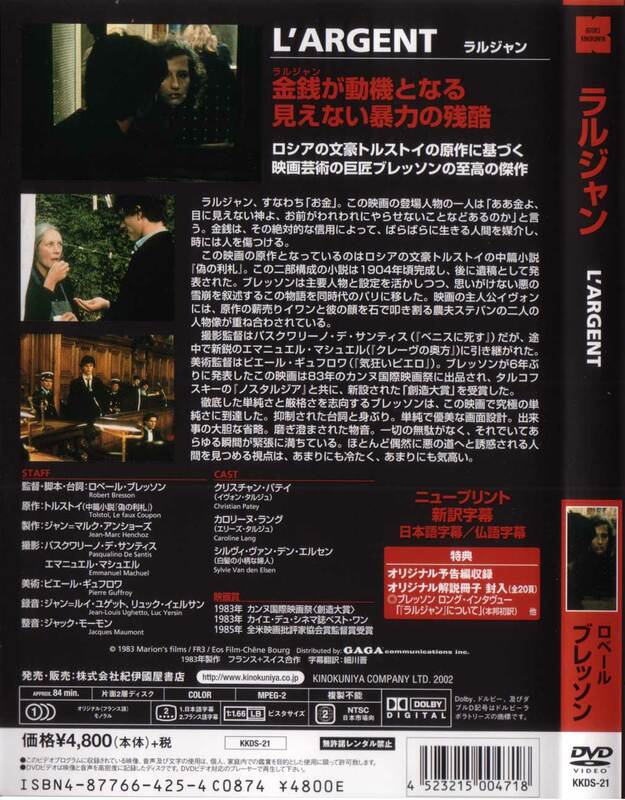 See our review. 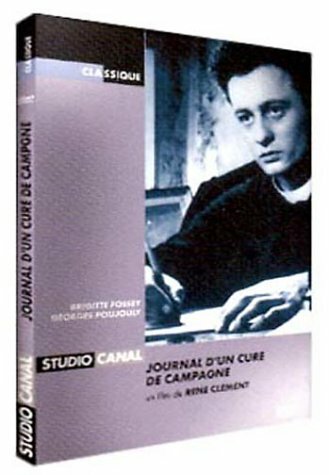 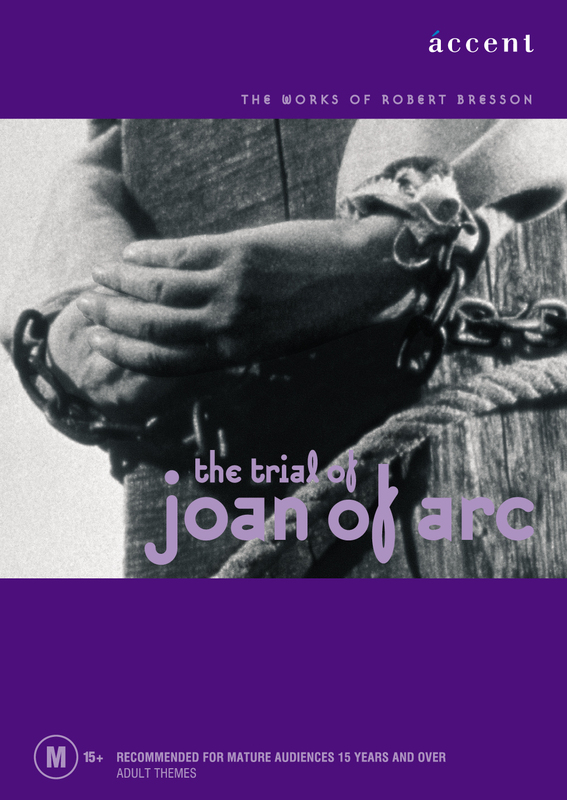 Le Procès de Jeanne d'Arc includes a theatrical trailer, foreword by French journalist P. Azoury (20 mins), interview with Robert Bresson and Mario Beunat (5 mins), interview with Jean Guitton (5 mins), and an audio speech by André Malraux (20 mins). 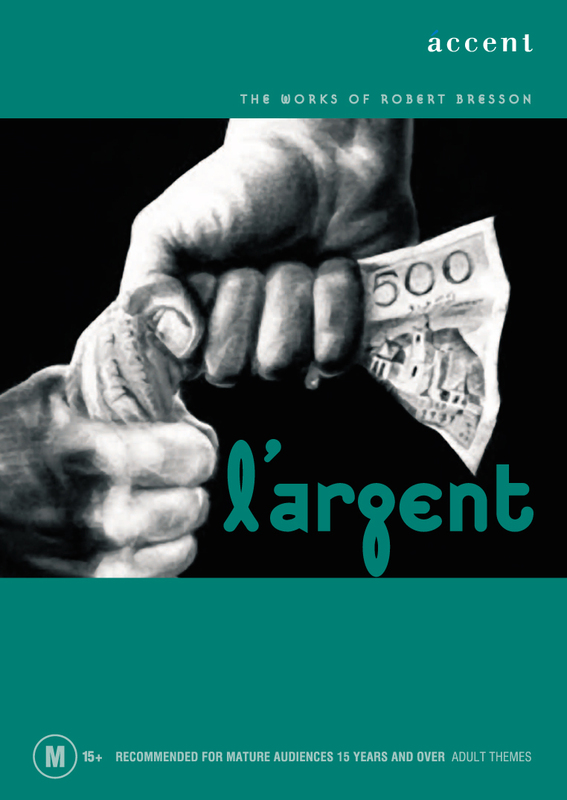 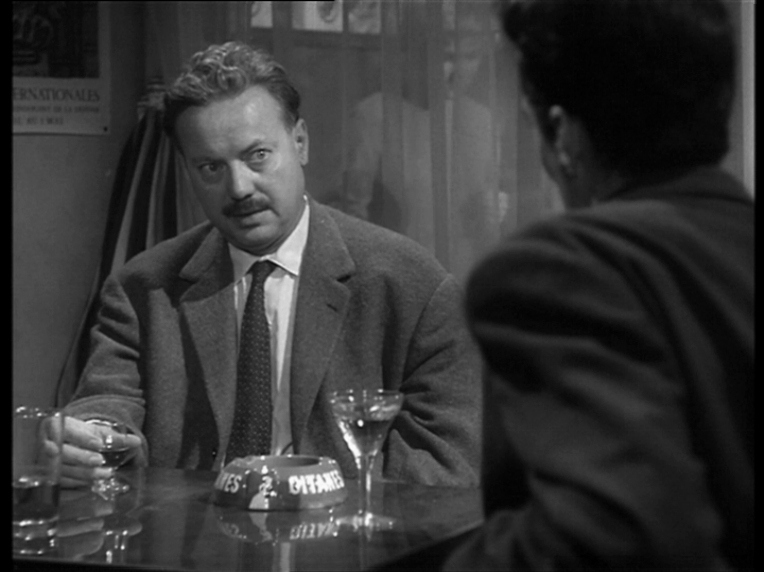 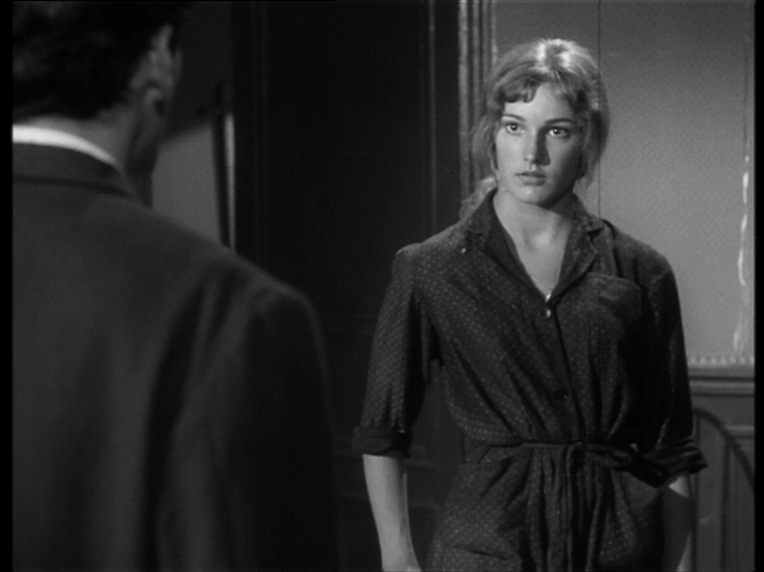 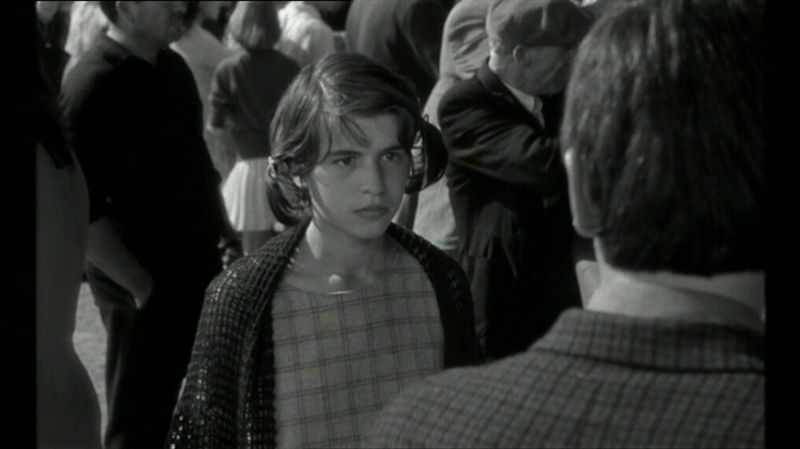 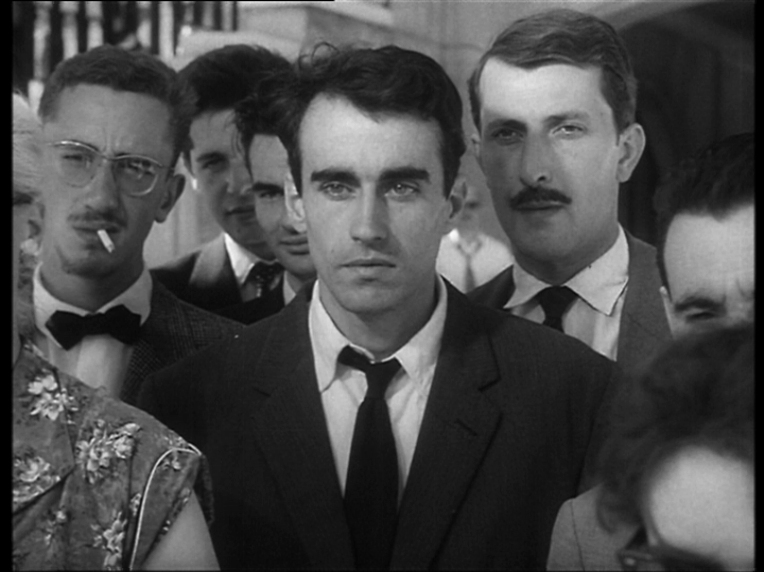 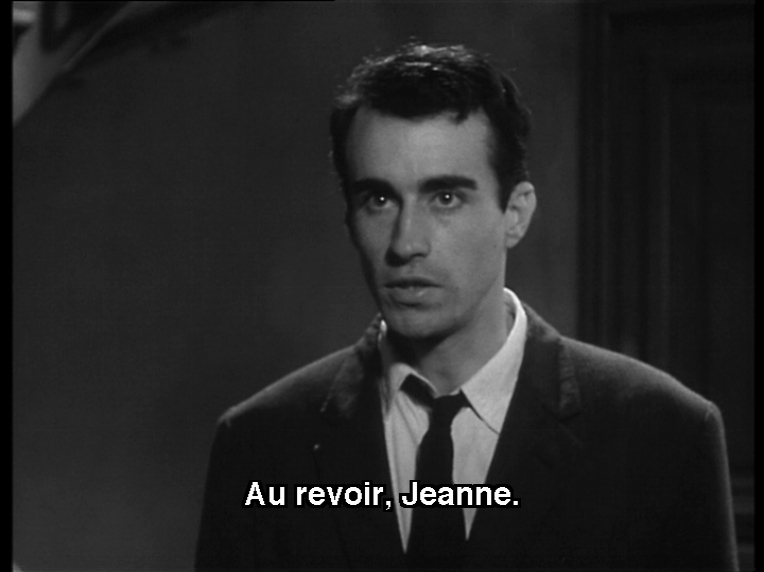 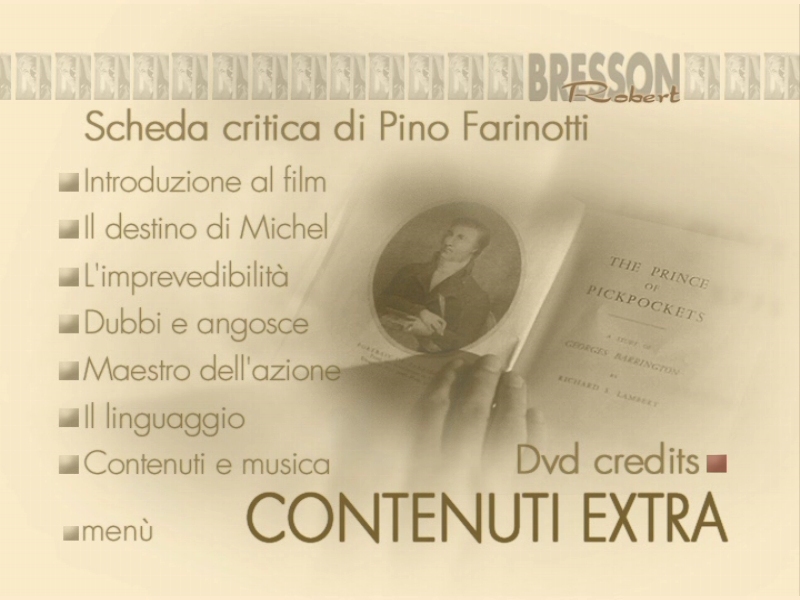 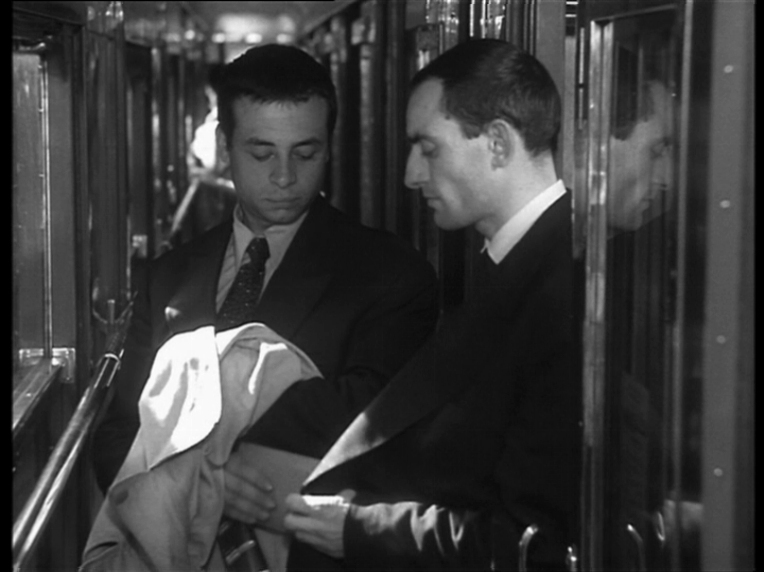 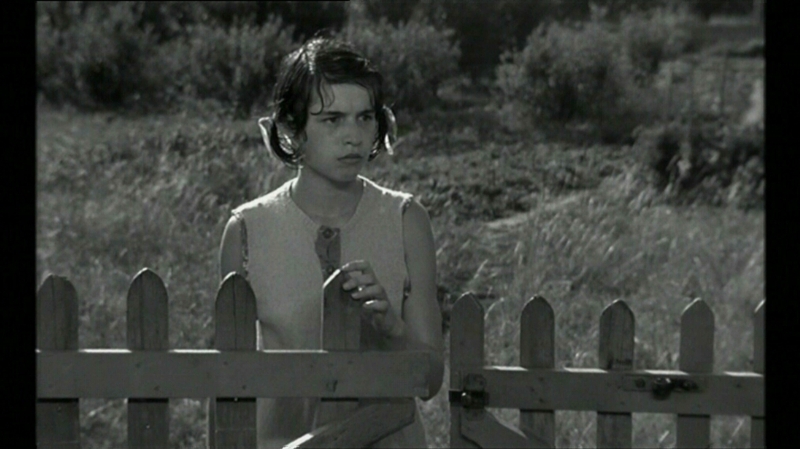 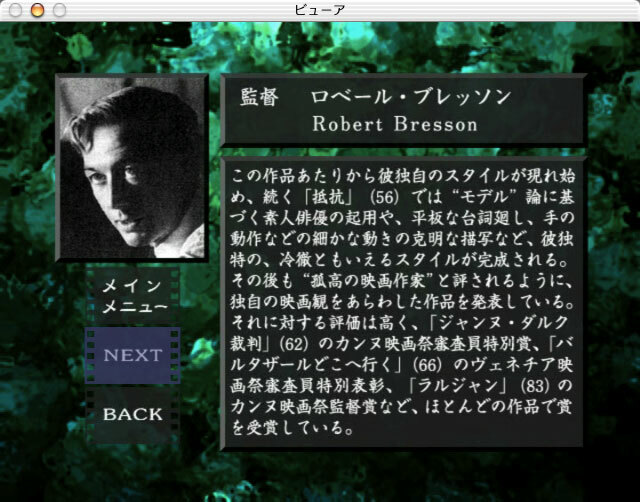 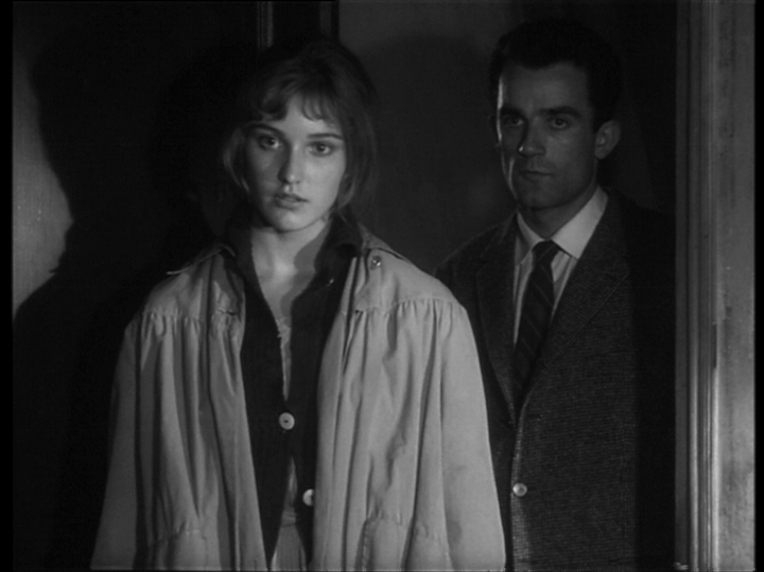 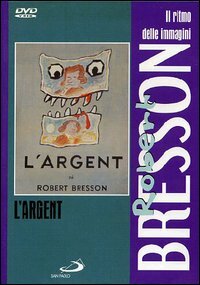 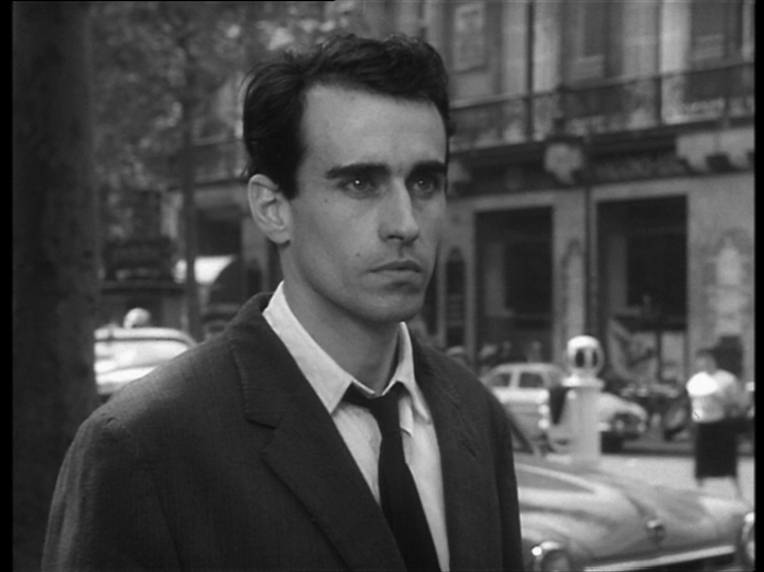 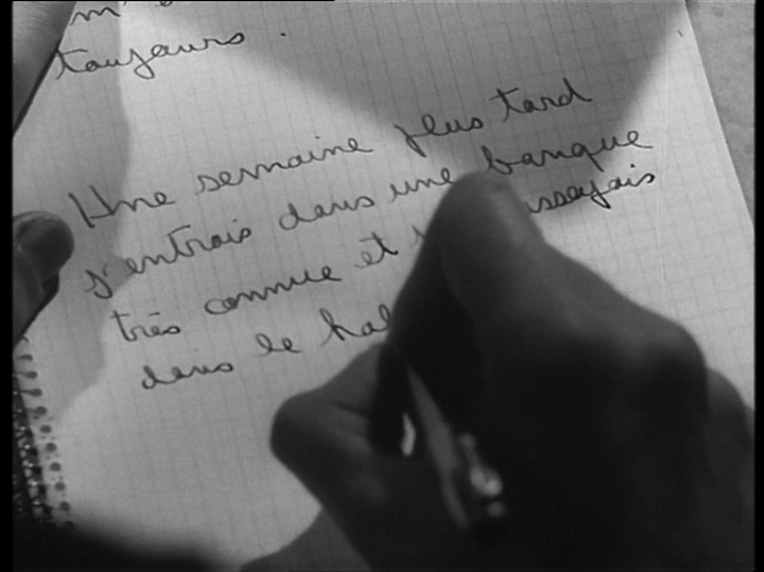 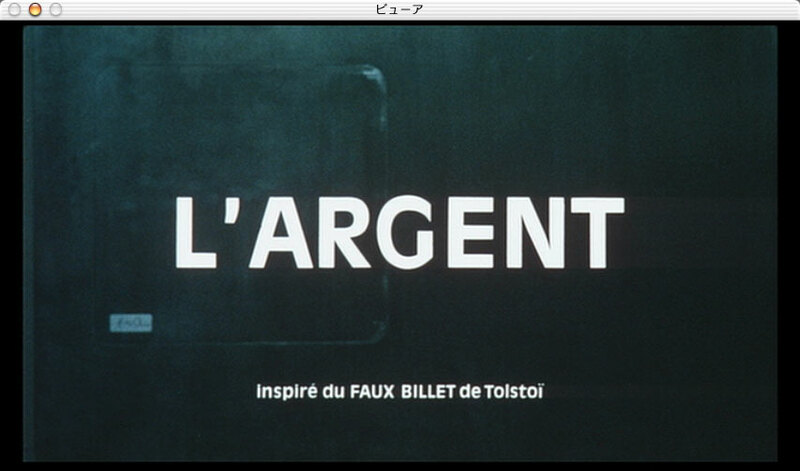 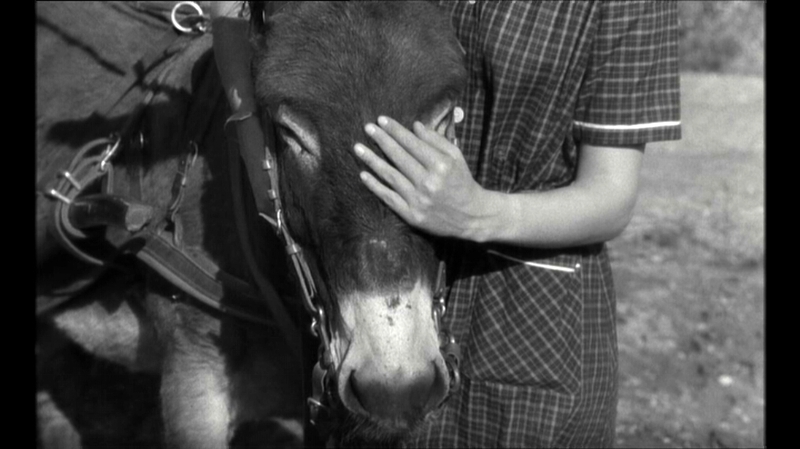 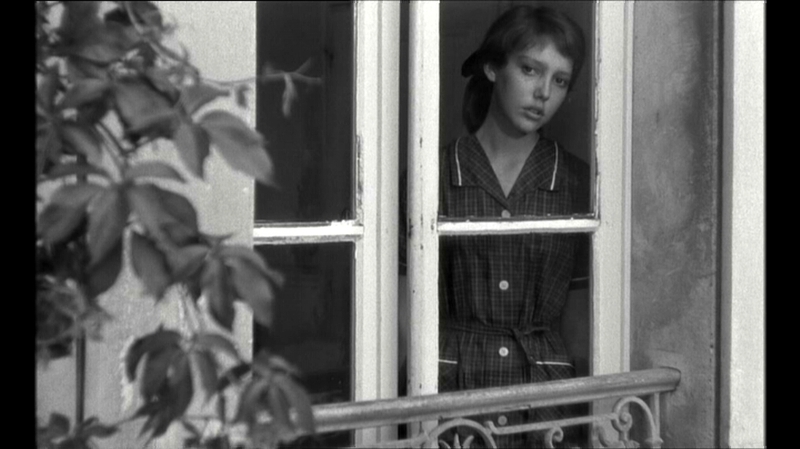 L'Argent includes a sequence in which Truffaut speaks about Robert Bresson (2 mins). 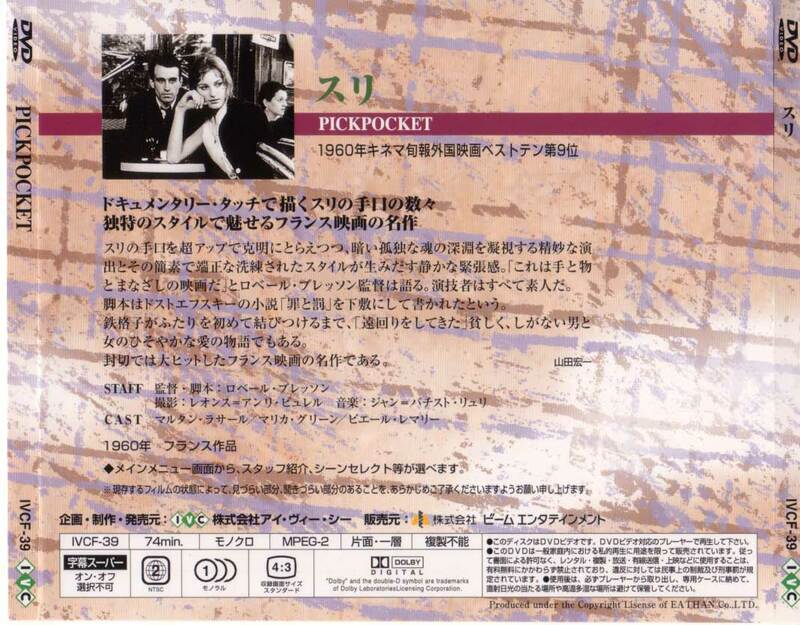 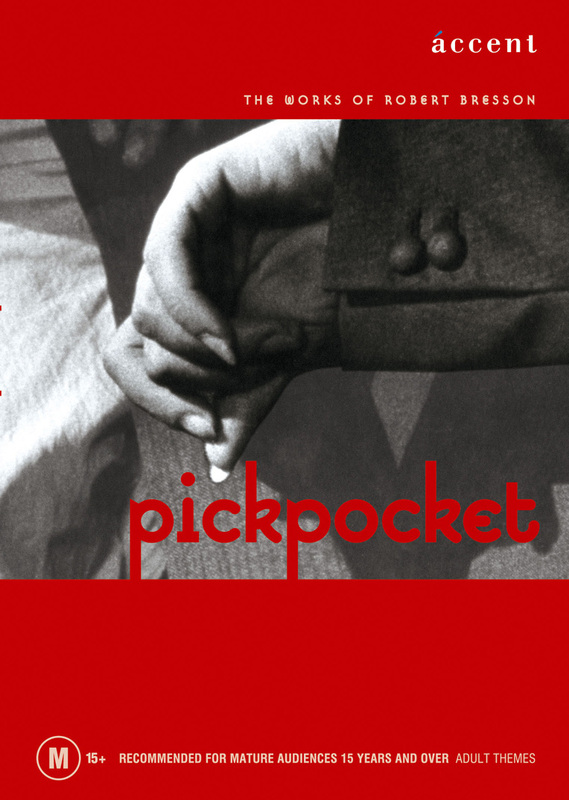 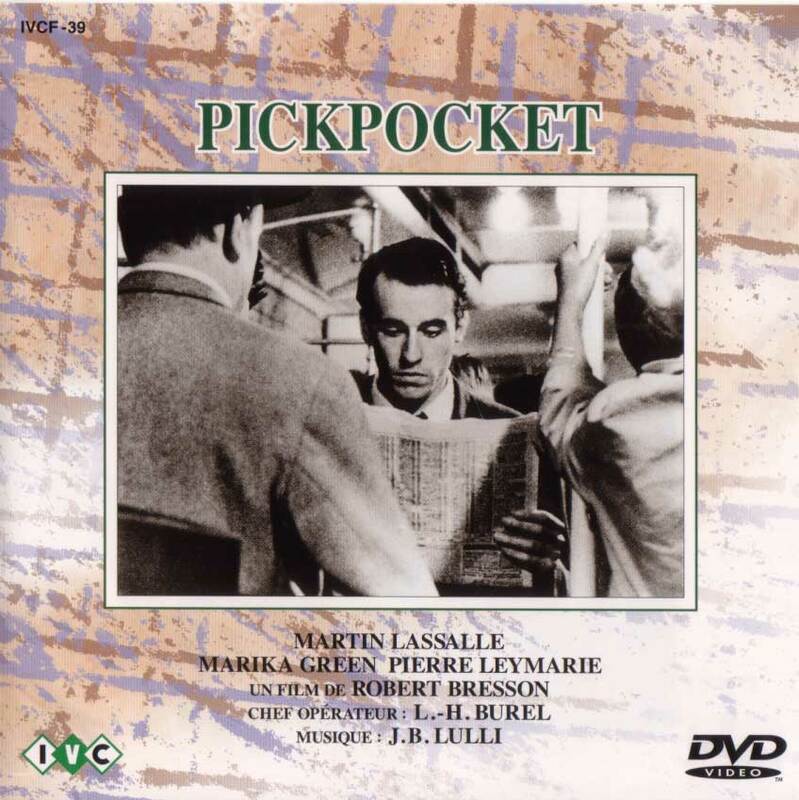 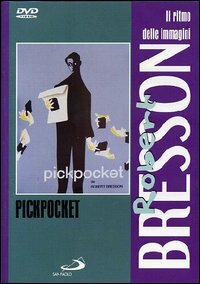 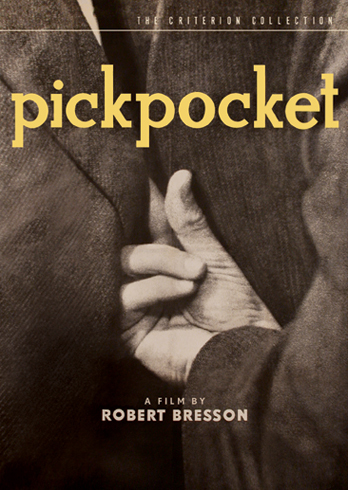 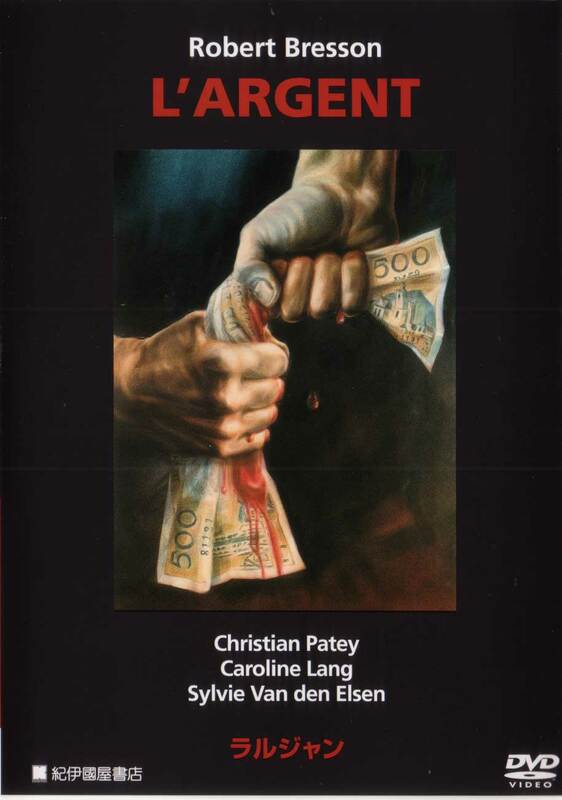 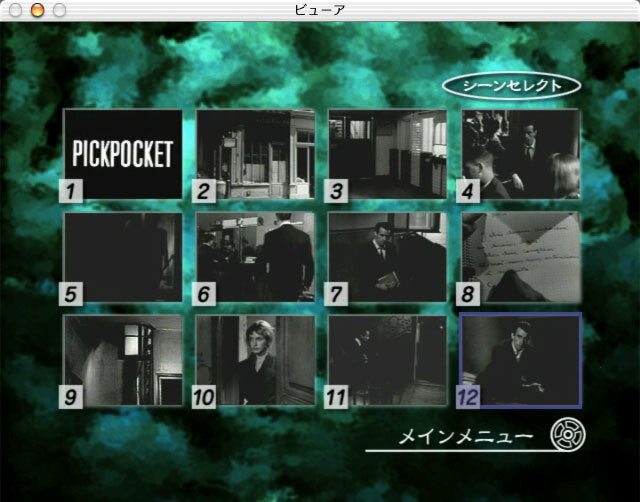 Pickpocket includes Babette Mangolte's Les Modèles de Pickpocket (52 mins), the French TV program Cinepanorama (7 mins), and Robert Bresson's speech at the prestigious French film school IDHEC (2 mins!). 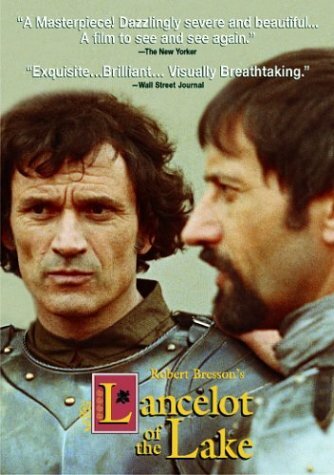 Includes: Un condamné à mort s'est échappé, Lancelot du lac, Le Diable probablement.